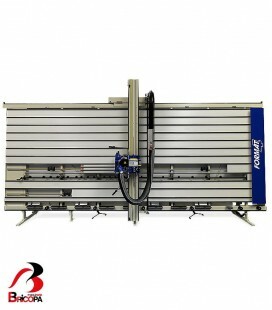 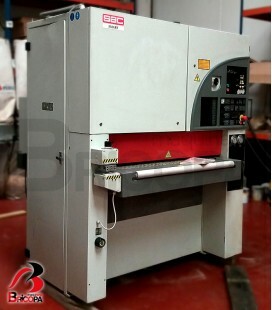 The vertical panel saw SVP950M allows a maximum length cut of 5300 mm and a thickness of 80 mm. 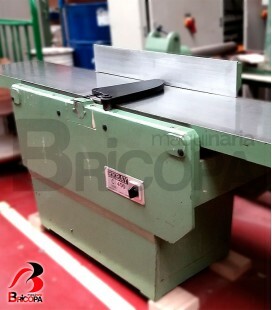 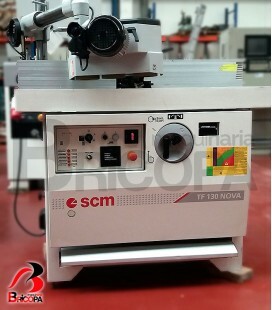 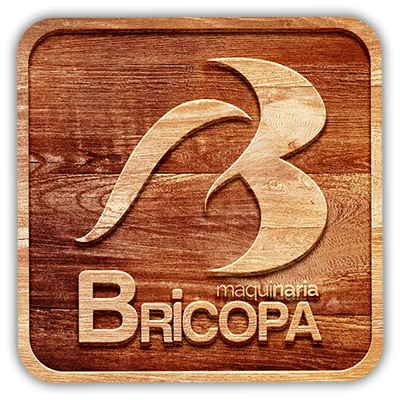 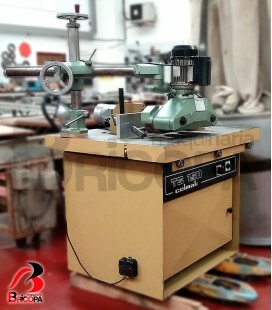 Manual displacement of the beam and saw carriage for horizontal and vertical cuttings. 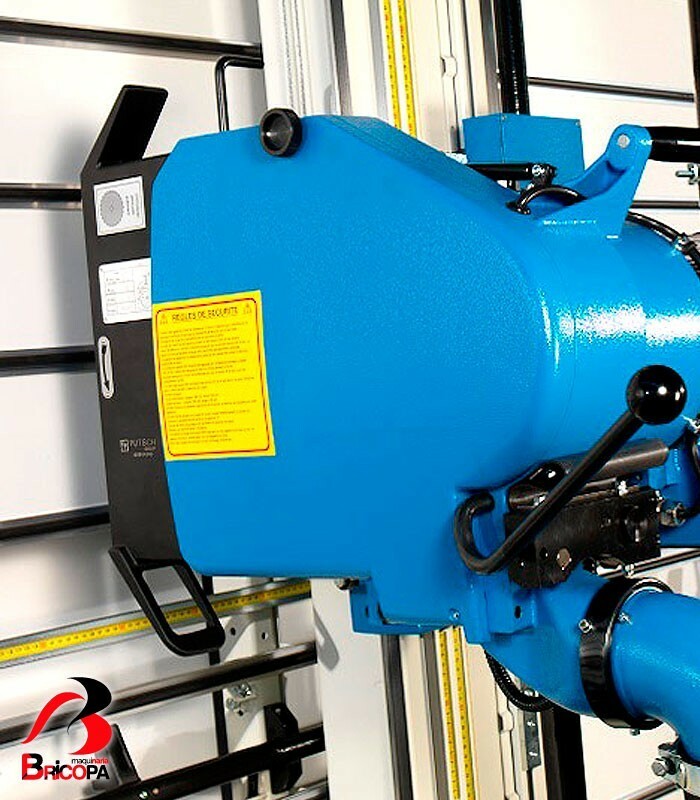 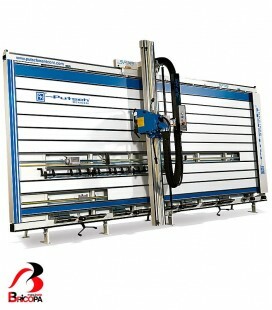 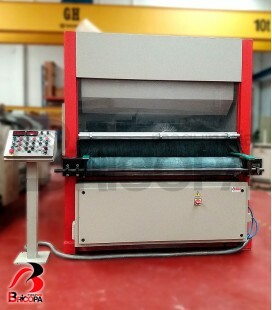 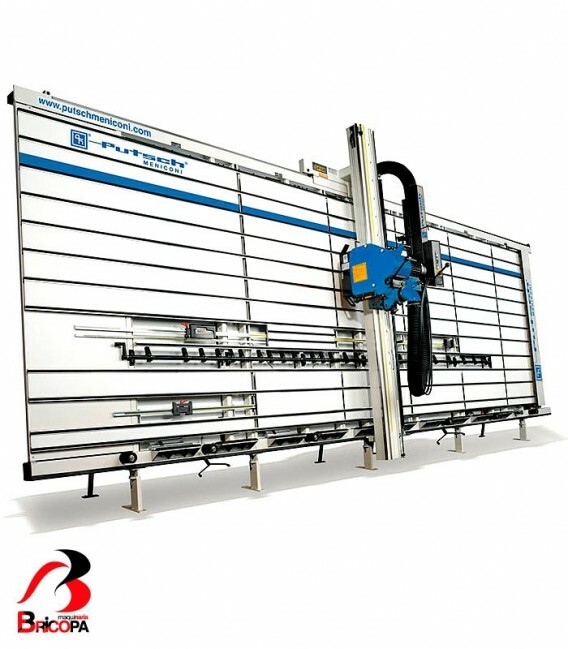 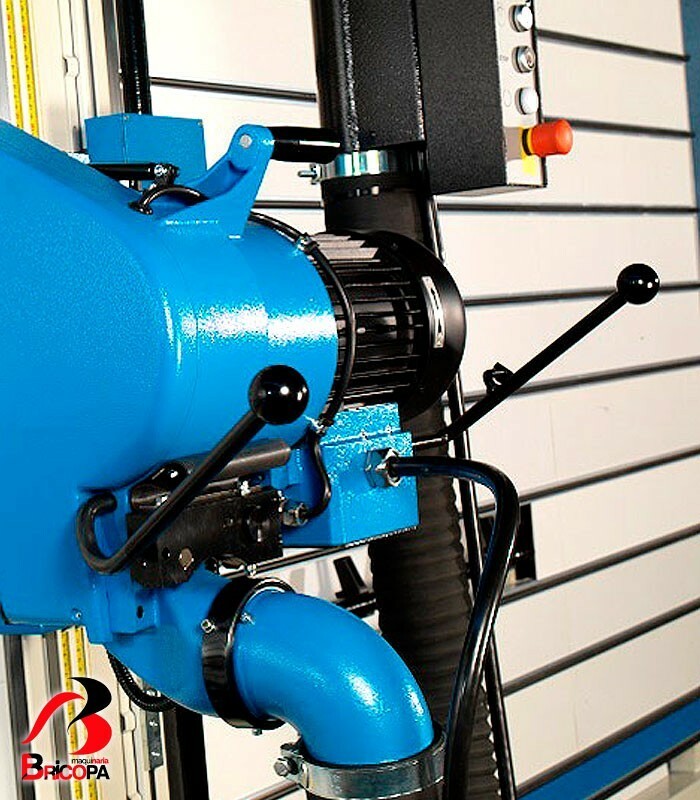 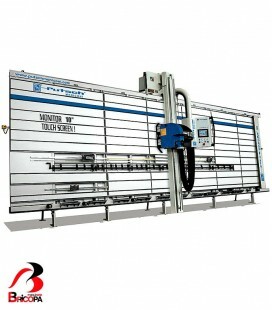 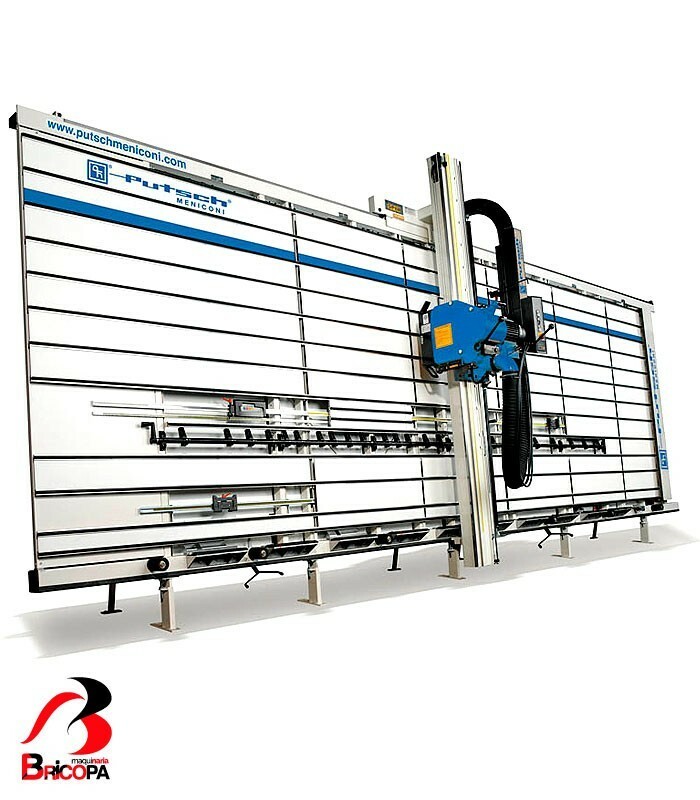 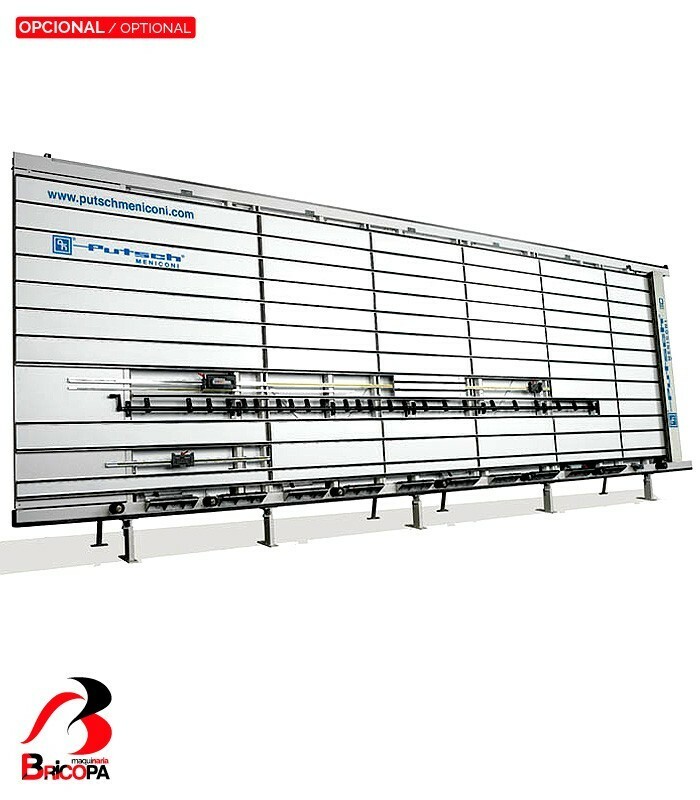 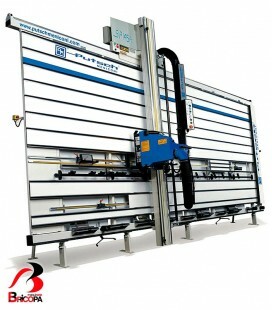 This vertical panel sawhas a welded steel frame, offers a 0,1 mm. 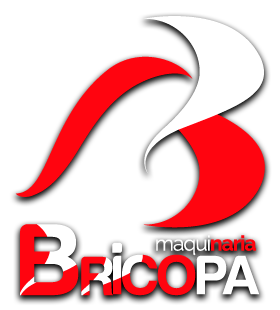 accuracy. 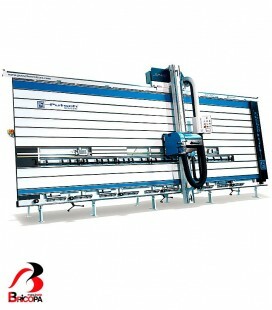 Manual displacement of the beam and saw carriage for horizontal and vertical cuttings. 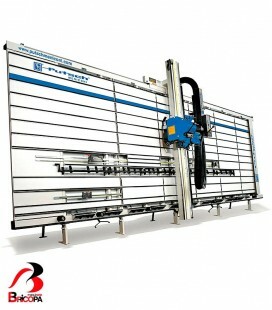 Supplementary low-level stop for vertical cuttings. 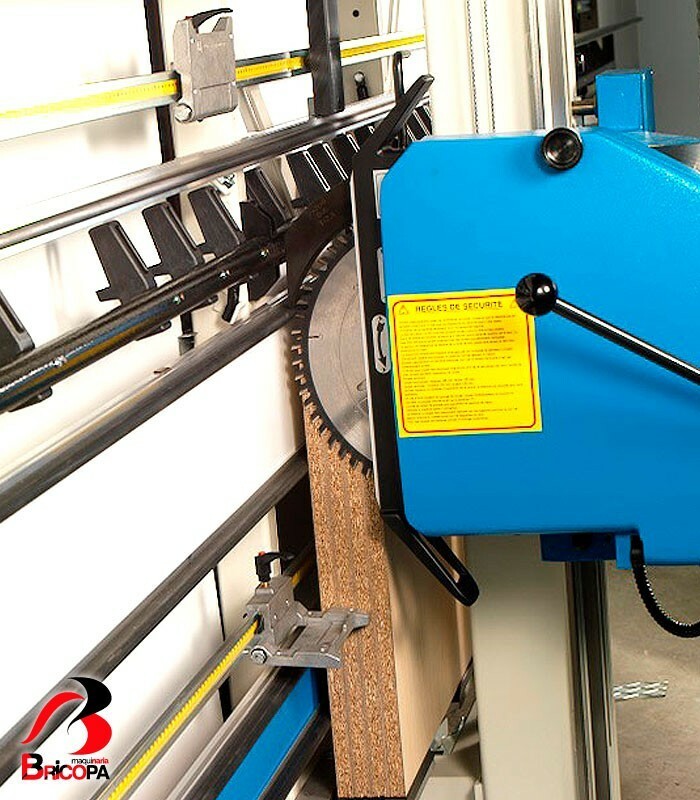 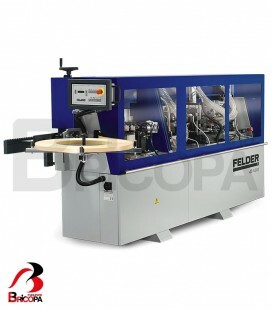 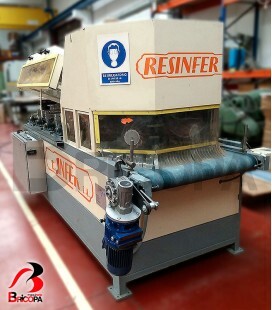 Repeat cutting devices for horizontal strips.